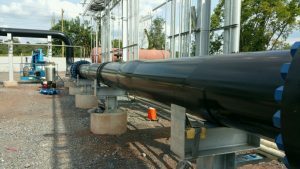 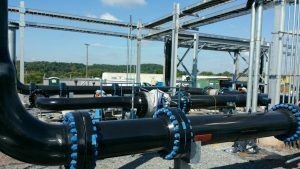 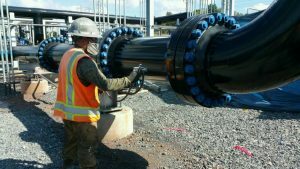 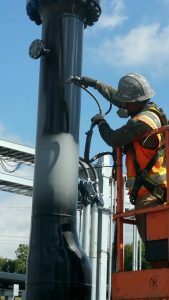 Painting, is needed to meet the industrial operations daily needs because the harsh environment takes a toll on the piping and equipment. 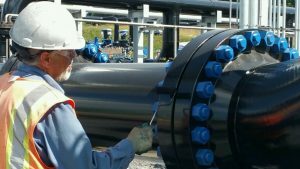 Surface Preparations, the primary function of surface preparation is to remove surface contaminants that can induce premature coating failures and is used to clean surfaces for an adequate surface profile which promotes paint adhesion. 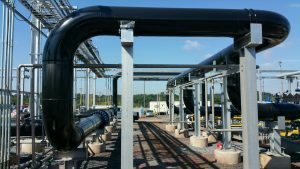 The life of a coating system largely depends on proper surface preparation. 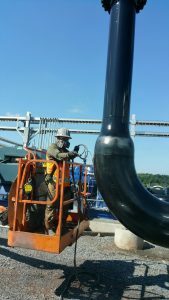 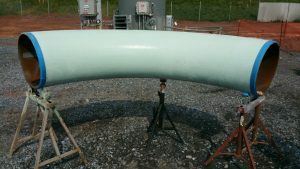 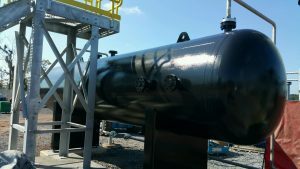 Painting, we specialize in the preparation and application of protective Chemical and Acid Resistant Coatings in the Industrial environments all designed to reduce maintenance cycles and a longer lasting protective coating.